Kratom, botanically known as Mitragyna Speciosa is a tropical, deciduous and evergreen tree classified under the coffee family. It is native to Southeast Asia, and is indigenous to Thailand where it has been outlawed for over 70 years. Pieter Korthals, a Dutch colonial botanist was the first one to discover Mitragyna Speciosa. The genus name is based on the observation that the plant’s stigma first examined, resembled a bishop’s mitre. The tree normally grows to a height ranging between 12-30 ft. tall and 15 ft. wide though some species have been reported to grow up to 70 ft. tall. Its leaves are dark green in color, grow up to 7 inches and usually grow in clusters at the end of the branch. Kratom is also known to come in different strains, such as Maeng Da and Bali with names given from the areas where the trees are grown. Thai government has banned its use, citing its contribution to the low tax revenue from opium. Kratom has a long history of use in Thailand and has embedded its roots deep into the culture and tradition. 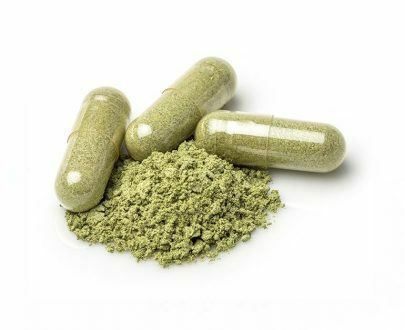 Growing popularity of Kratom, and its quick move to the western world has triggered additional research as well as extremely controversial headlines. Mitragynine was first isolated in 1921 and its chemical formula elucidated in 1964 (C23H30N2O4) with a molecular weight of 398.50g/mol. It is insoluble in water, though soluble in organic solvents such as alcohols, acetic acid, diethyl ether and chloroform. At a temperature ranging between 230 and 240, mitragynine distills. This leads to the formation of a white and amorphous precipitate with a melting point of 102-106 degree Celsius. Another alkaloid found in Kratom is 7-hydroxymitragynine. It is too complex to be synthesized in the laboratory thus mostly naturally obtained. It can however serve as a precursor molecule for synthesis of other molecules. The discovery of 7-Hydroxymitragynine came in the year 2002 by a group of Japanese researchers. Upon its discovery, Japanese researchers patented the compound with the hope of its future use in pharmaceuticals. This move by Japanese researchers is meant to ensure that incase the plant has medicinal properties then they own all the right to manufacture and distribute the potential medicine. The fact that the plant contains several phytochemicals makes its pharmacological evaluation complex. 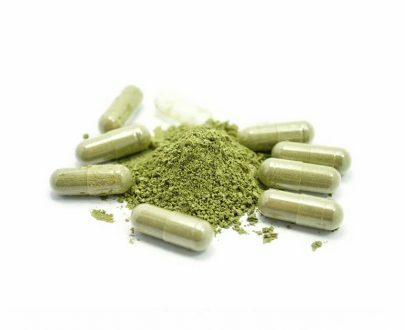 There have been a few human clinical studies on Kratom although with time more and more studies are coming into the spotlight. 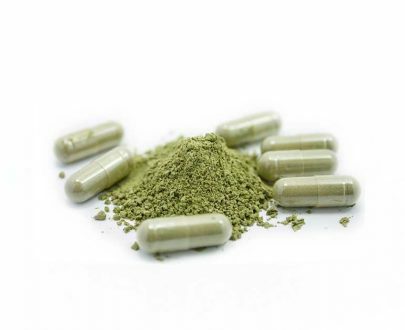 Studies claim that the active compounds in Kratom, mitragynine, is a mu-opioid receptor agonist which medical professionals claim could have beneficial effects, however additional research is still necessary. 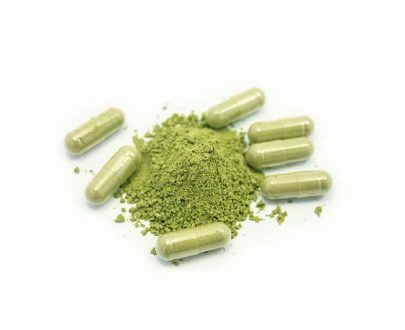 Kratom also contains an alkaloid which acts to block the calcium ion channels in the body thus making them key players in the alpha-2 adrenergic receptor pathways. The metabolism of Kratom by the human body is occurs through hydrolysis of the side-chain ester, O-demethylation of methoxy groups, reduction and oxidative transformations, and finally through the formation of sulfate conjugates and glucuronides. 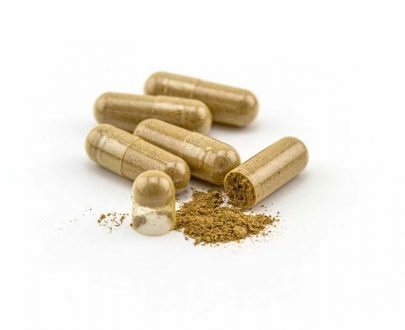 The pharmacology of Kratom among the humans is not well studied thus its protein binding ability, metabolism and elimination properties are yet to be fully understood. 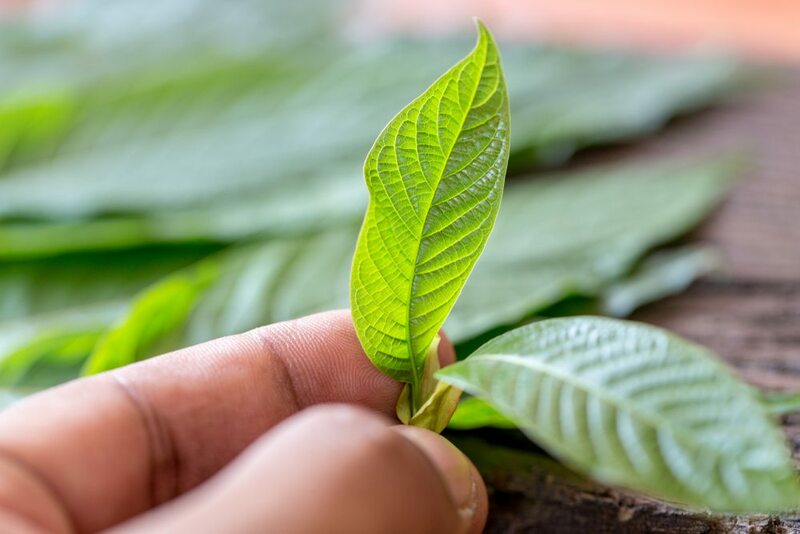 A number of studies has ruled out any medicinal potential of Kratom, however based on its traditional and modern use, more research has been carried out using model organisms and various potential uses of the plant characterized. Based on these studies, there is a potential for Kratom be used in medicine, however, as mentioned earlier, there is not enough research to rule out the safety of Kratom. Despite its vast cultural uses in folk medicine, it is important to know that U.S. Food and Drug Administration (FDA) strictly prohibits internal use of this herb until more research is done. Alabama – Illegal, legislature can be found here. Arkansas – Illegal, legislature can be found here. Indiana – Illegal, legislature can be found here. Tennessee – Illegal, legislature can be found here. Vermont – Illegal, legislature can be found here. Wisconsin – Illegal, legislature can be found here. Previous Previous post: What Can Kratom Powder Do For Me? I seriously hope that this wonderful medicinal blessing called Kratom can stay in our lives! It has helped me tremendously! Simple botanical aroma instead of 5 different chemical filled pills with so many sides affects! Thank you God for giving us Kratom on this earth! Don’t let the Devil take it away!! I have two kinds of arthritis killing my life. 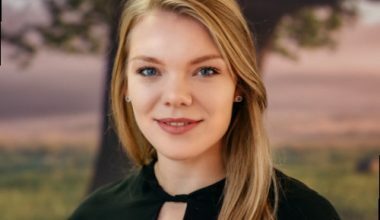 I’m raising four grandkids and they need me. Will this help???? Please be honest. It will be a sad day for a lot of people if they make Kratom a schedule 1 because it has helped millions! To help manage there chronic pain and anxiety! Big Pharma is losing a lot of $ Because they have been able to get off the toxic chemicals that big Pharma Pushes for dr”s to prescribe and all the people who got kicked off or cut way down on their pain meds and were then under mediacted for their chronic pain! By the so called war on opiates by the FDA which so far has failed with it’s blanket policy! The over doses are still going up while the perscibtions have gone down because they can’t control the illegal drug market which they never have Since Nixon declared the war on drugs in 1970 or be able to(ie) heroin an feytenal especially! Plus they hide the fact on most OD’S of the younger set that mixing alcohol with opiates & benzoids that the kicker was to much alcohol that pushed them over the edge! Because most law makers and politicians are functional alcoholic’s! But if the FDA banned Kratom they will see the OD rate skyrocket! Because people won’t suffer in chronic pain so they will have no choice but to either seek out the illegal drug market or possible suicide instead of suffering from chronic pain mostly caused by botched surgeries sadly. So I just hope America will wise up before they ban Kratom and regulate it like all other over the counter supplements are now. To insure that the shady online sellers for profit don’t ruin it for all the lageit sellers that want to help people to self medicate themselves. Like our constitution says we have the right to put anything we want into our body! But denied us that right in the so called name what’s good for the people judged by the FDA which is basically supplemented by big Pharma to stop that right! So they can profit from the poison they push on us as American’s!